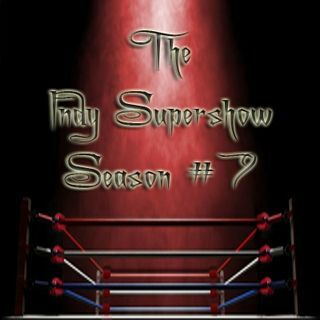 Indy Supershow Episode #1 of Season #7. A look back at the late great Mean Gene! We will have some classic interviews, including ours with him, and welcome in some promoters that have worked with the Hall of Famer!